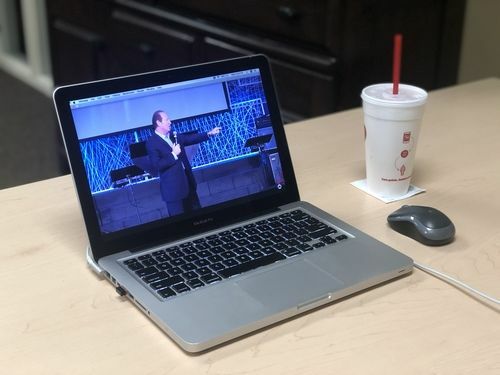 Cape First Online is the experience of a live stream of services from the Silver Springs location. 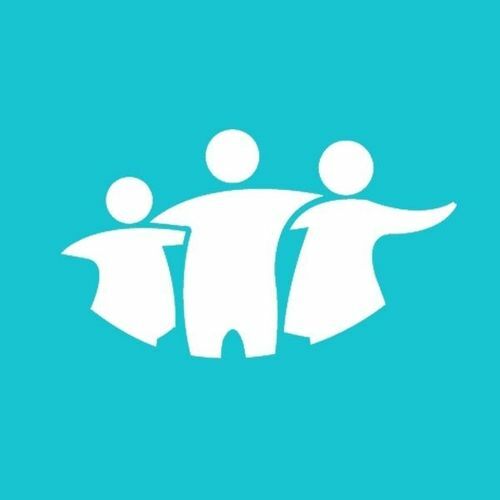 Interact on the chat, receive live prayer, and even giving are all possible at Cape First Online. You can now worship with Cape First Church from anywhere in the world! Online Service Times: Sunday @ 9am. Hear the latest message or find a message you missed in the sermon library. Subscribe to the Cape First Podcast to get every message delivered to your device. Maybe you missed a service, or you just want to watch a past service you loved. We always have our streamed services for you to check out! Subscribe to our YouTube channel for the latest sermon video. The Discovering Life television program is part of Cape First’s mission to go into every person’s world with the Good News of Jesus Christ. 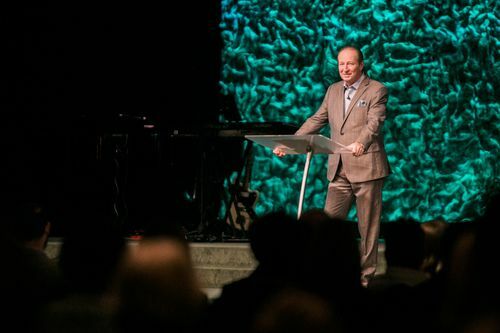 Typically hosted by Pastor Gary Brothers, he brings that message to thousands of people in a 4-state area: Southeast Missouri, Southern Illinois, Western Kentucky, & Northwest Tennessee. 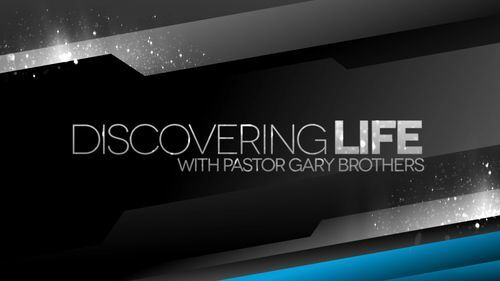 Pastor Gary Brothers & Discovering Life can be seen on CBS affiliate KFVS 12 and on The CW. Tuesdays & Thursdays at 10:30pm on the Heartland’s CW.